Christmas tree silhouette, set of illustrations. Vector, EPS8. 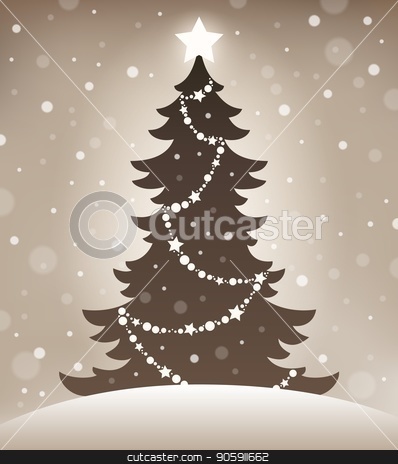 Stylized silhouette of Christmas tree 1 - eps10 vector illustration.